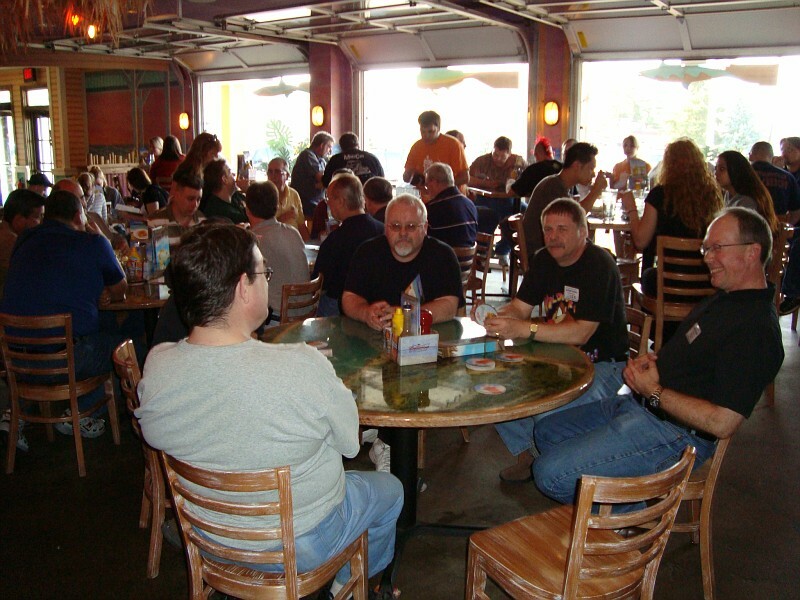 Join us to meet some of the coolest people in the hobby!! Some say it's as fun as the show itself! "I can't go there, I don't know anybody!" Well come on in and say hello! You will soon be one of the gang! Friday, April 26th, 6pm until ???? Come on Out! Meet everyone!